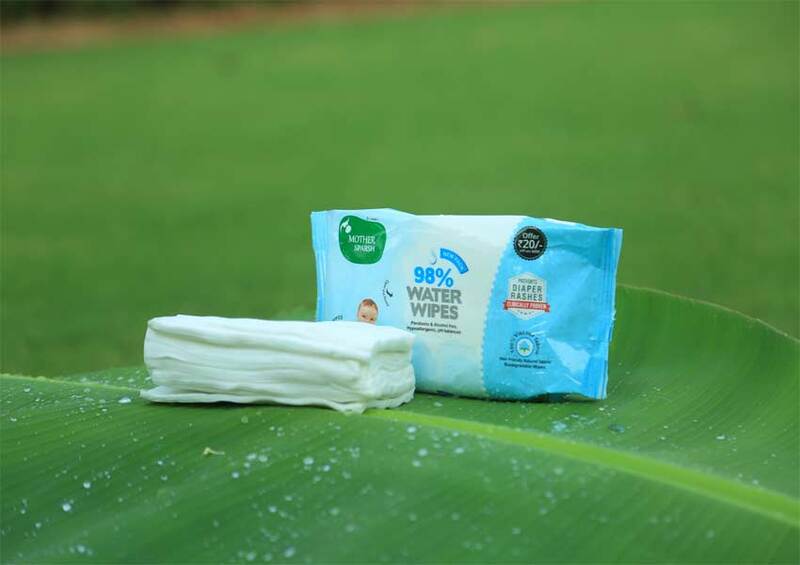 Mother Sparsh, India’s first eco-friendly baby water Wipes brand has achieved the significant milestone of expanding its distribution network in Delhi NCR and Tamil Nadu. Now the natural and 100% biodegradable baby wipes are easily and immediately accessible to a much wider consumer base. Thus, presenting a safe and an organic choice to the green parenting drive. This geographical expansion has made these organic baby essentials conveniently available on wide range of chemist outlets; large and prominent store chains such as Big Bazaar, Le Marche etc. The extensive use of these decomposable baby wipes will undoubtedly ease the obnoxious impacts of the existing non-environment friendly baby wipes garbage. The Mother Sparsh purest 98% water based baby wipes are totally made from plant derived fabric. These wipes are extremely soft just as cotton and water with no toxins such as alcohol, parabens or chemicals such as polyesters. The exquisite water based wipes are hypoallergenic and safe on the gentlest part of the baby to provide the effective cleaning. These safe to use baby wipes avoid any kind of discomfort, rashes, allergies to the babies’ sensitive skin. This strategic move is also a step closer to their vision of a safe planet. The Mother Sparsh baby wipes are available in four different types of packaging i.e. with a set of 1, 2, 3 and 5 cases, with 80 wet wipes in each case. Thus presenting the users with a choice in terms of the quantity. Mother Sparsh is soon launching thicker variety of wet wipes in the market.